Tunisia will receive up to €2.5 billion ($2.66 billion) of support from the European Investment Bank (EIB) by 2020, the bank's president, Werner Hoyer, has announced. The objective of the aid is to promote inclusive and sustainable growth, the main source of jobs for young people, the bank said. The announcement was made at the international “Tunisia 2020” conference in Luxembourg. The EIB president pointed out that Tunisia will also be supported via the EIB's new resilience initiative for the European Union's (EU) Southern Neighbourhood and the European External Investment Plan (EEIP) which is intended to encourage investment in Africa and in the EU neighbourhood countries. 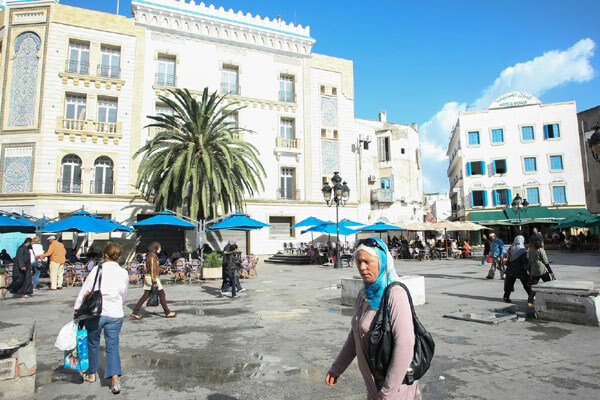 On the strength of its expertise and the partnership based on trust that has linked the EIB and Tunisia for many years, the EU bank has channelled, since the 2011 revolution, €1.4 billion of loans into public and private-sector projects, which have mobilised €3.4 billion of new financing.